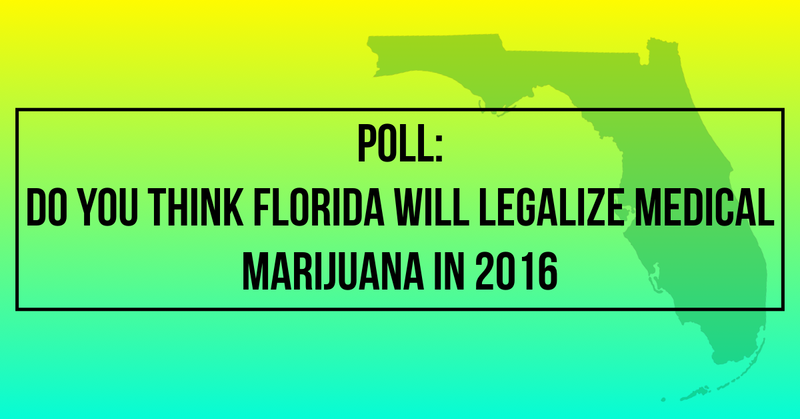 POLL: Do you think Florida will Legalize Medical Marijuana in 2016? 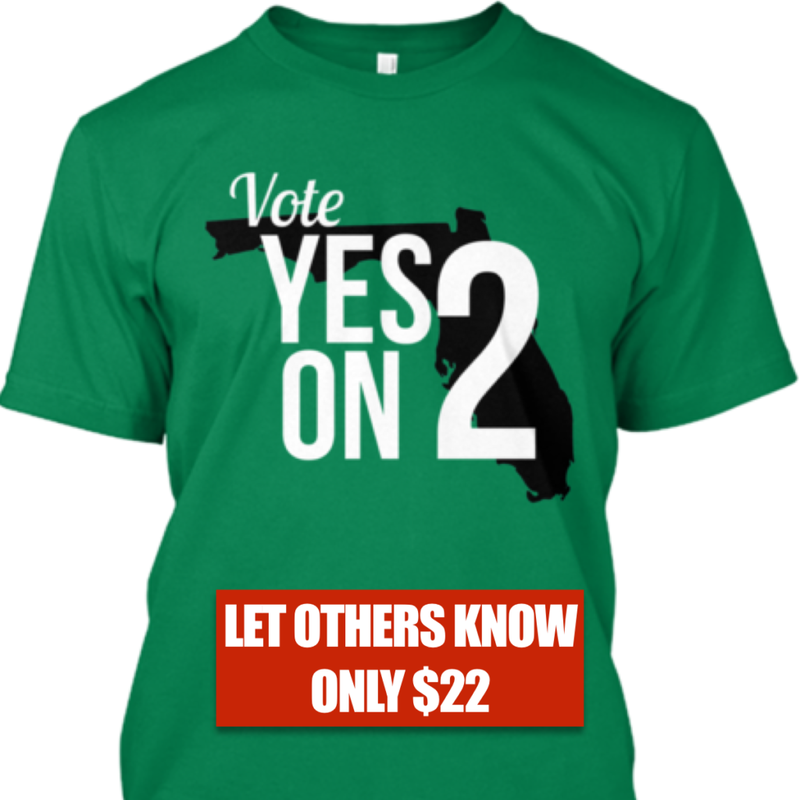 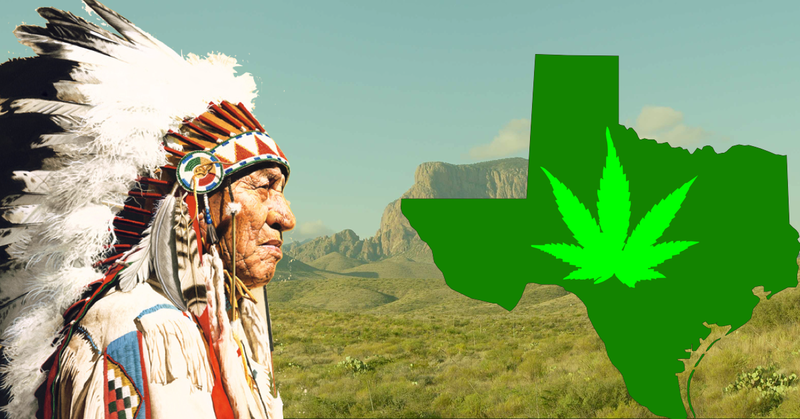 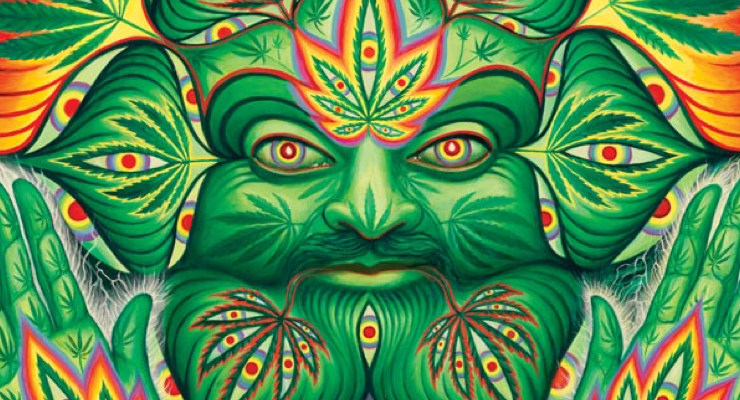 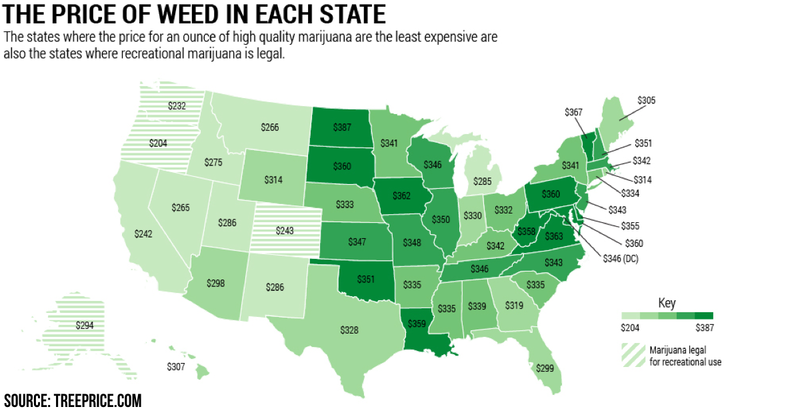 Do you think Florida will Legalize Medical Marijuana in 2016? 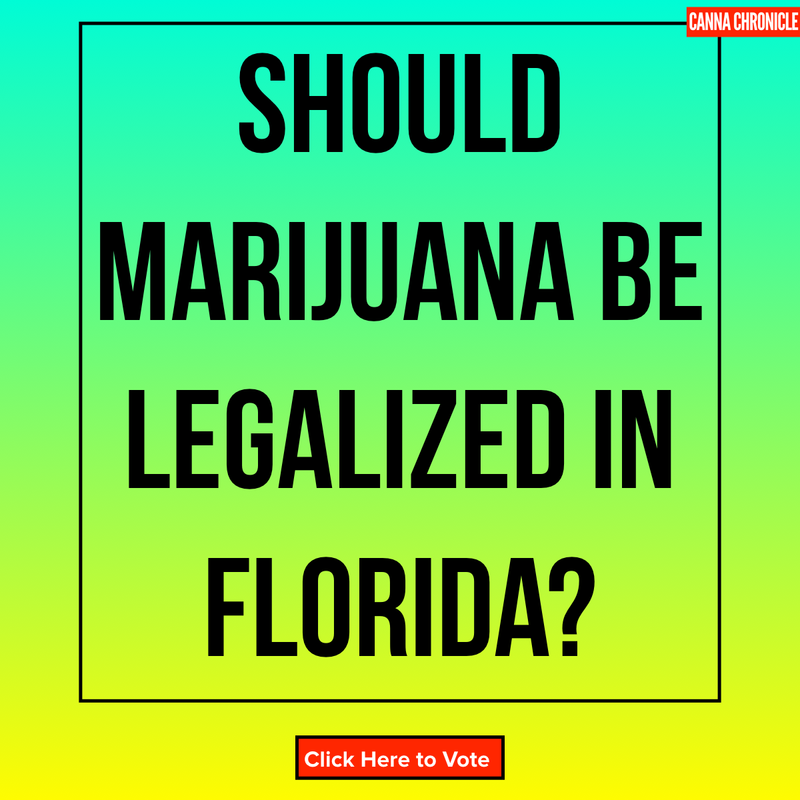 POLL: Should Marijuana Be Legalized in Florida?